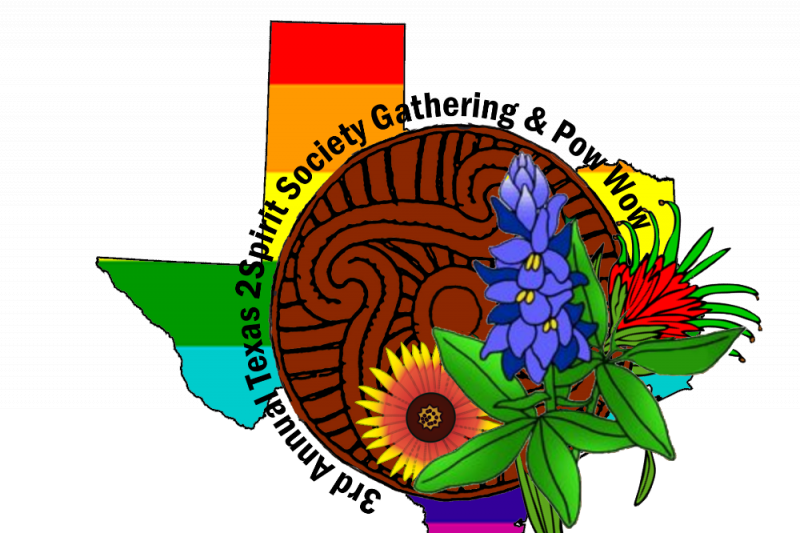 Texas Two Spirit Society is hosting it's 3rd Annual Two Spirit Gathering/Retreat. More information to come ASAP! 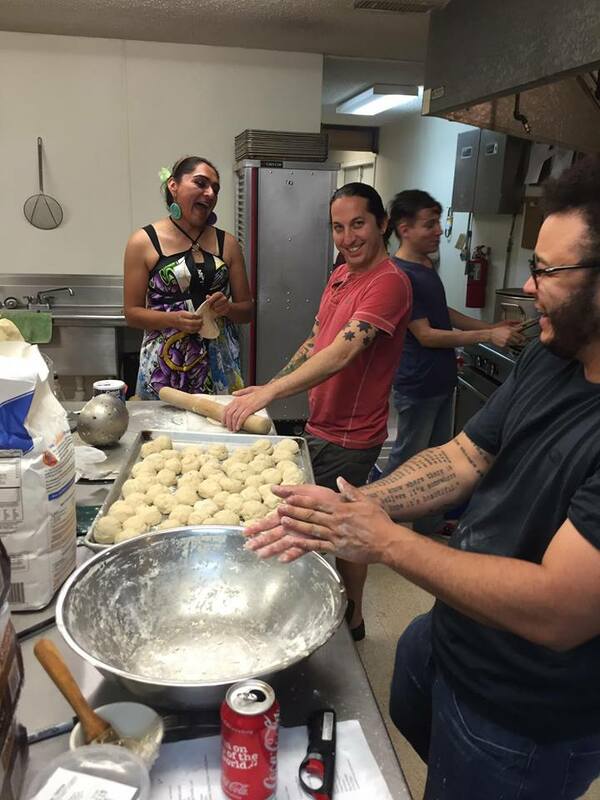 Wado for all of your assistance in making each year a success! Important. GoFundMe doesn’t currently have the feature for reporting offline donations for Certified Charity Campaigns yet. Therefore, our numbers raised aren’t reflective of our total numbers raised. 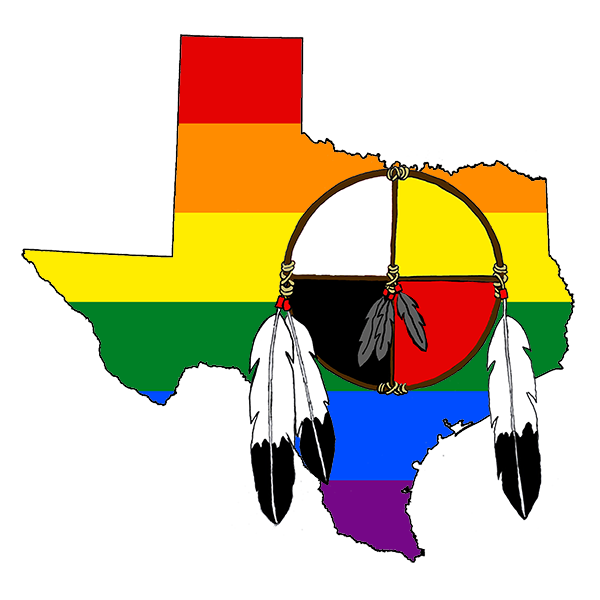 There are many ways to donate to Texas Two Spirit Society for our Annual Gathering. 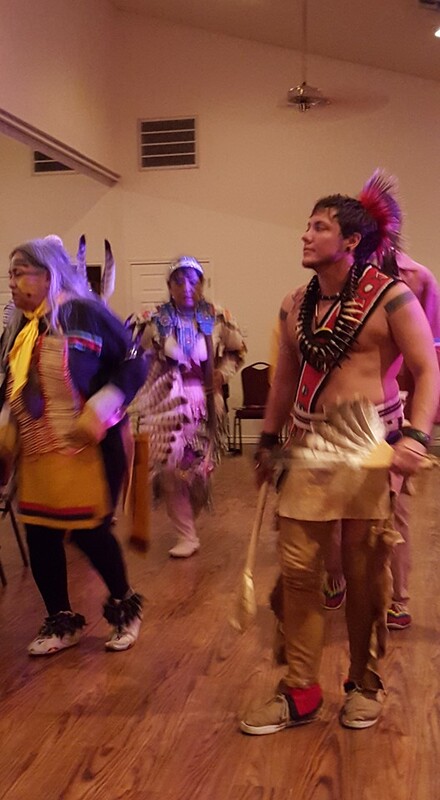 Visit www.texastwospirits.org for more info. Great News! Early Bird Registration is being extended to 11:59:59 tonight 3/1/18. 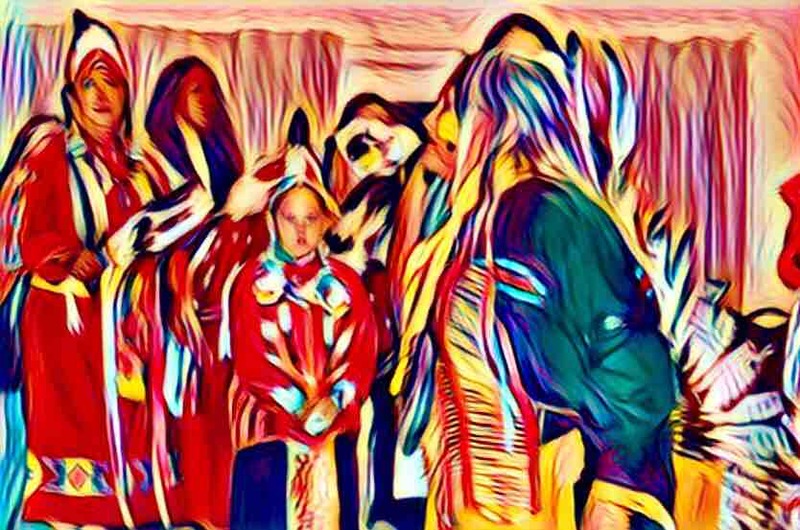 As of Midnight tonight Registration Fees go from $100 per person to $125 per person till 4/13/18. 4 Days till Registration Fees Go Up! 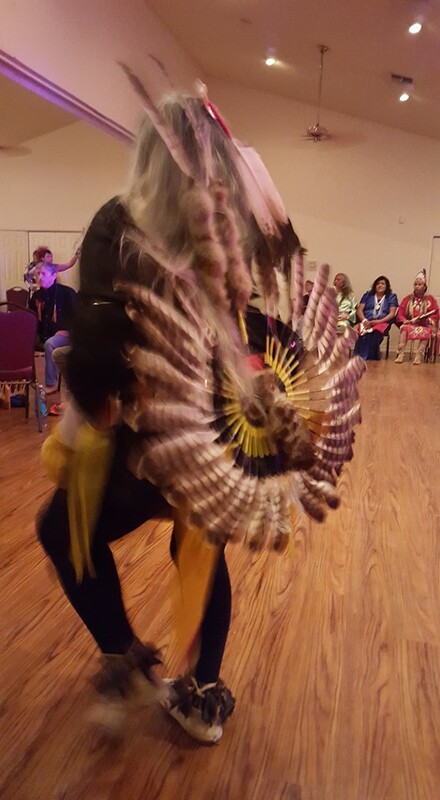 Visit www.texastwospirits.org to Register by 11:59:59PM in Your Time Zone 2/28/18. From 3/1/18-4/13/18 Registration Fees Will Be $125 per person. See y'all at the Gathering 5/18-21/18!